Gentle Reader gives you the freshest content in an easy-to-read format with no clutter and no ads. Add your favourite websites and Twitter accounts or discover new articles by exploring what other readers are bookmarking based on your interests. That way you can save time and hassle by efficiently combining RSS feeds, Twitter feeds, bookmarking and read-later services all in one app. What's more you have complete control over if, when, and how you discover new information with our unique matching function. This is an interesting looking app. Sadly no Android version yet, so I’m taking a peek at it on the web. An interesting melange of features, but certainly not perfect for my needs yet. Has some interesting discovery type tools, but I’ll need to dig in further to test these out. One of their default feeds, while solid, appears to only allow a synopsis sentence or two instead of the full feed, so it’s not the best example for the site to feature. 60dB brings you today's best short-form audio stories – news, sports, entertainment, business and technology, all personalized for you. I just ran across a recommendation for an audio discovery app via Mathew Ingram at the end of This Week in Google #389. 60db seems like the start of what could be an interesting podcast/audio discovery app/engine. It has the appearance of wanting to be like Nuzzel for the audio space based on their announcement, but isn’t quite there yet based on my quick look through their site. On first blush it doesn’t seem much better than Huffduffer and doesn’t have a follower model of any sort, but perhaps that could change. Folks watching the podcasting and audio discovery space should keep an eye on it though. 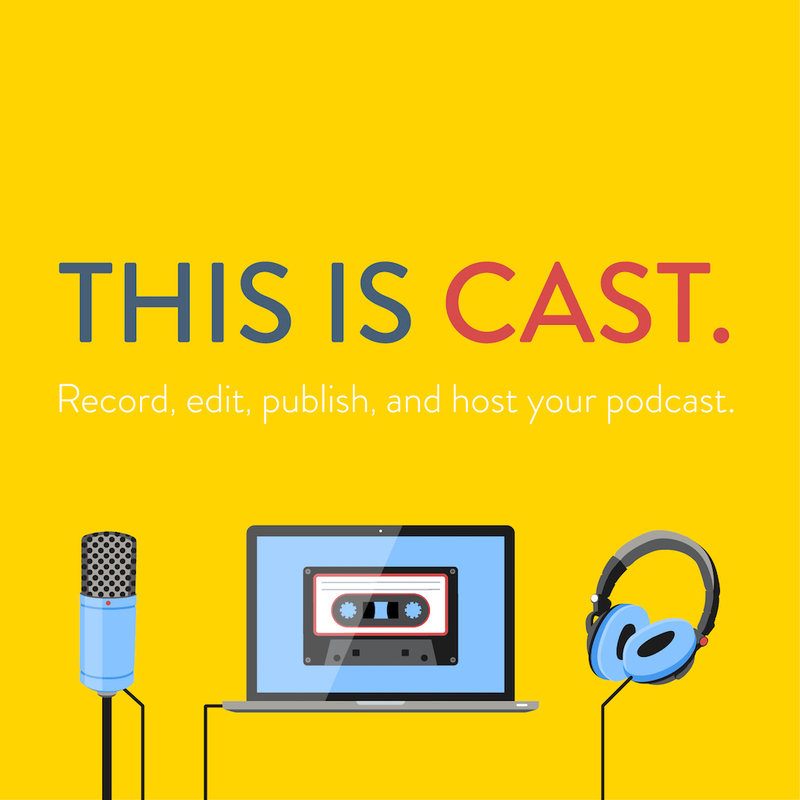 Sadly, at least for now, the app appears to focus on short form audio (3-8 minutes in length) from major media content producers who are already syndicating audio in podcast format. I haven’t used the iOS (no Android app yet) app, but the web interface allows one to pick from a list of about 20 broad category options (news, sports, politics, kids, etc.) to “customize” one’s feed. Hopefully in the future it may build itself out a bit more like Nuzzel by requesting data from one’s Facebook or Twitter feeds to better customize an algorithmic feed for better general audio discovery. Maybe it will allow a follower model based on social graph for improved discovery. One might also like to see custom settings for podcast story length, so one could choose between short hit audio, which they currently have in abundance, and longer form stories for lengthier commute times. For the moment however, they seem to have recreated a slightly better and more portable version of news radio for the internet/mobile crowd. Perhaps future iterations will reveal more?